Android is an operating system for mobile devices such as mobile phones, tablet computers and notebooks. 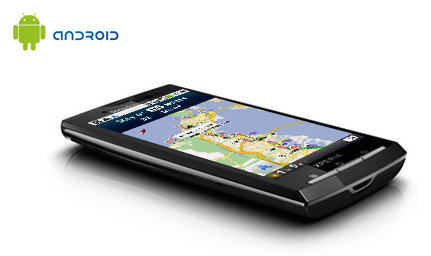 Android is developed by Google and is based upon the Linux kernel and GNU software. It was initially developed by Android Inc. (a firm purchased by Google) and later positioned in the Open Handset Alliance. According to NPD Group, unit sales for Android OS smart phones ranked first among all Smartphone OS handsets sold in the U.S. in the second quarter of 2010, at 33% BlackBerry OS is second at 28%, and iOS is ranked third with 22%. AndroidSpider(Application with Infinite Flexibility) gets the job done! Fifers very specific development services for Android platform, Our programmers are experienced in creating mobile applications, testing and porting the developed application to the actual mobile devices. Further we can develop different kind of applications and smart applications which synchronizes internet and available mobile platform. We have more than 6 years of experience in java and Android.